A Wedding… For many, this is a once in a lifetime experience. For all you hopeless romantics, the wedding reception is a significant moment in time; hosted in honour of the love that two people share. A union between two families, a party where family and friends come together, dance, and be happy. Depending on your cultural or religious background, your wedding reception will probably blend a few different traditions into the one day. Among those traditions will be the wedding dance. 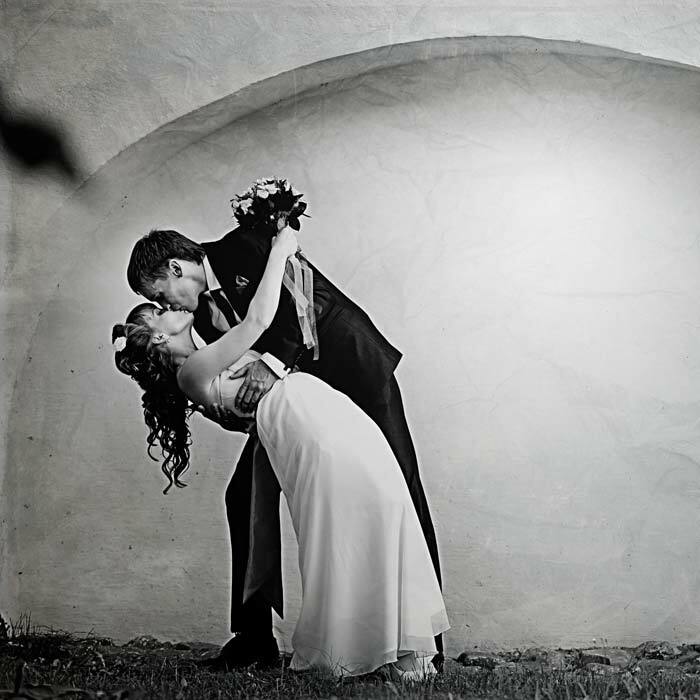 And, in the following article, we’ll explore some popular wedding dances, including the Bridal Dance, the Father Daughter Dance and the Mother Son Dance. Read on to get some wedding Inspiration for your big day! The First Dance is considered by many as the highlight of the modern Australian wedding reception. A key traditional wedding activity, it signifies the newly married couple’s first moment together as husband and wife. 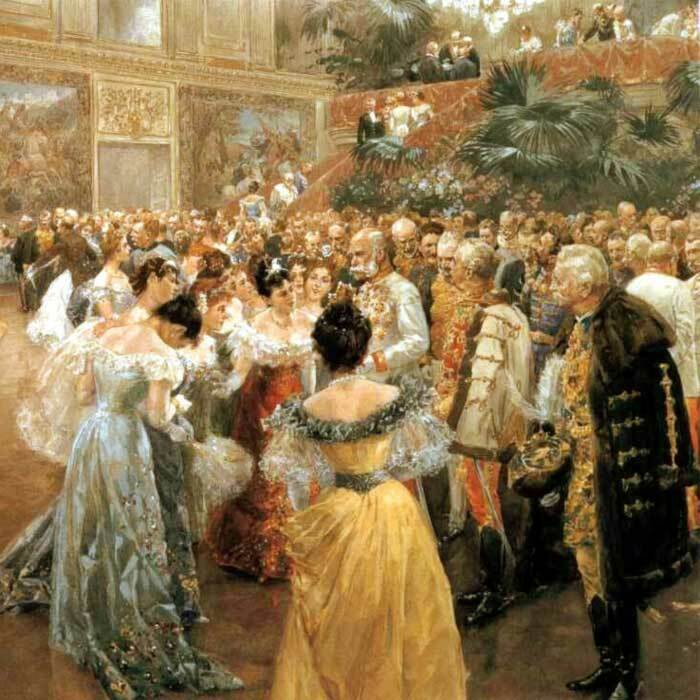 Dating back to the heyday of the European Aristocrats, the First Dance would signal the beginning of a Gala Ball or another special event. In those days, ‘hitting the floor first’, was an honour bestowed upon the VIP’s. Furthermore, once their First Dance had been completed, the other attendees would join in the fun on the dance floor. Unlike today, most people knew how to dance in a formal fashion. And for many, The Waltz was a popular dance floor filler. Our contemporary lives have placed less importance on people knowing how to dance in a formal setting. As such, many engaged couples will want to take a few wedding dance classes. This is a great opportunity to brush up on their Waltz (and the myriad of other popular formal styles such as Salsa, Swing etc) before the wedding date. And, let’s face it everyone wants to look their best on the big day, so come on fellas, polish those shoes and take your lady dancing! These days, many of the most popular First Dance Wedding Songs are around three to five minutes in duration. 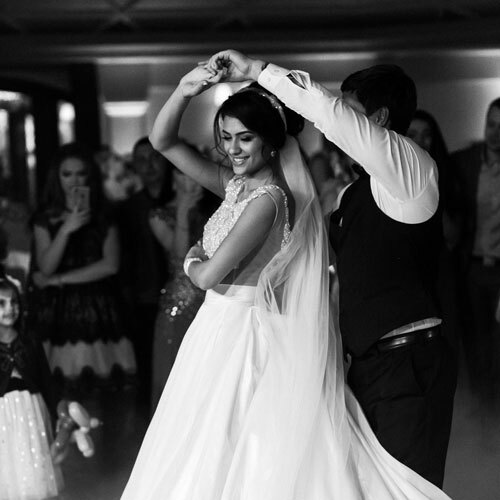 What you choose to be added to your wedding dancing playlist, will ultimately come down to your personal taste and the ambience you are wanting to create. Just remember that a wedding reception will only have enough time for around 60 to 70 songs! BTW, there is no ‘right choice’ when it comes to choosing the perfect wedding dance playlist. The music you choose could be a mix of classic ballroom, contemporary, rock wedding songs or anything else your heart desires. That being said, because there are so many great wedding songs to choose from, you may get a little flustered! This is where some Perth Wedding DJs (such as Western Sounds) will be a great asset in helping you select a playlist that is memorable, romantic and as unique as you are. In a previous article, we asked one of our in-house wedding experts to create a list of the most requested wedding songs for 2018. While that blog was focused primarily on the celebration part of a wedding, we thought it a good idea to include a handful of songs specific to the First Dance. So, chuck the speakers on, or a pair of headphones and check out the tunes below for some romantic inspiration! Traditionally, towards the end of the First Dance, your wedding DJ / wedding MC will invite the parents of the Bride & Groom to join the happy couple on the floor, for the 2nd Wedding Dance. Originally, the Father Daughter Dance came before the First Wedding Dance as an extension of the Father of The Bride, “giving away” tradition. The Father of the Bride would dance with his daughter, and midway through the song, he would hand off his daughter to the Groom. Only then will the Bride and Groom have their First Dance. This “giving-away” symbolised the Father’s acceptance of his new son in law. 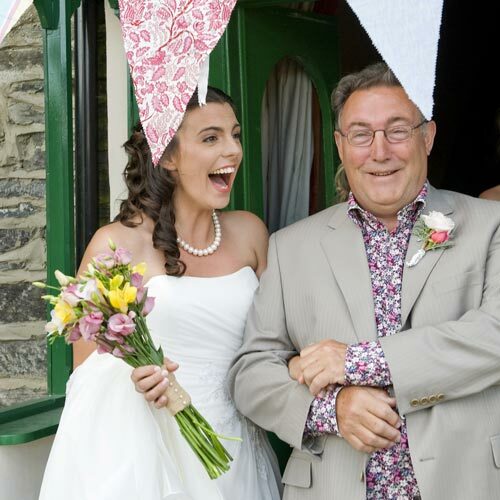 Today, the traditions of ‘giving away the Daughter’ are typically upheld as part of the wedding ceremony. However, for that extra touch of symbolism, the reception may also include this lovely sentiment in the form of dance. For the ‘Daddy Daughter Dance’, a Wedding DJ would usually play a song that holds special significance for their relationship. 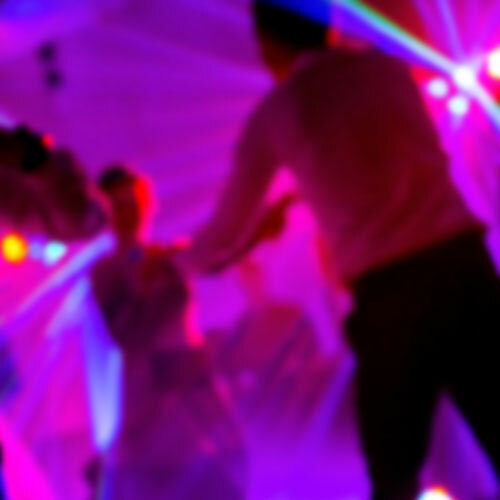 To prepare for this section and the finer details surrounding the wedding entertainment, the DJ will typically discuss a few different song ideas with the Bride, during the weeks leading up to the big day. If the DJ has been asked to choose the playlist of wedding dancing songs, he or she will choose a something that best expresses love and gratitude. The Mother Son Wedding Dance has become more popular over the past 20 years or so. However, unlike the Father Daughter Dance this relatively new invention does not originate from the older patriarchal traditions. Considered a more modern invention, this dance is a reflection of the cultural changes towards a more inclusive and equal society, in celebration of mothers and the important part they play. Some Ideas For Groom And Mother Dance Songs. And now it’s the Groom’s turn to step on the sentimental wedding dance floor with his adoring mum! As with Dad and Daughter, the bond between Mum and her grown boy runs deep. Therefore, to celebrate a mother’s love, yourwill often play a special song that both the other and the om have fond memories of. It doesn’t have to be a popular love song, just a song for memories. Below are some ideas for music that symbolises the special mother and son connection - perfect for Groom and Mother dance songs! The great thing about a modern wedding is that there are few if any hard and fast rules about ‘how it should be’. The only requirement is that your entertainment is reflective of who you are as a couple. Therefore, you may want to consider: Freestyle Dancing; Group Choreographed Dancing, Bridesmaids or Groomsmen Dances, and many other fun things to celebrate the big event. Check back regularly, we’ll be adding more content to provide plenty of Wedding Dancing and general Wedding tips! Need some more musical inspiration? Make sure you spend a little time and head over to our blog entitled 'Best Wedding Reception Songs'. Compiled by one of Perth's most loved wedding DJ's - Michael Brittliff, the blog is fun to read, you'll get some great ideas and even be able to play the most requested songs for 2018. We are always happy to have a chat about upcoming events! We will be delighted to answer your questions and guide you through the process of booking one of our DJs. Please fill out the contact form and we'll get back to you very shortly.